Short Startup Description: One stop Aesthetic solution for Hair, Skin, Dental, Slimming, Physiotherapy & Cosmetic Plastic surgery. 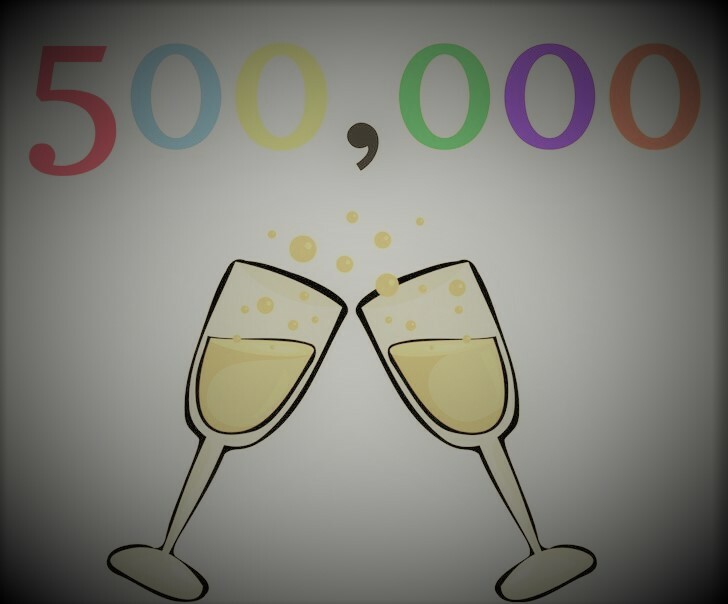 Most Awarded Cosmetic Center in 2017! 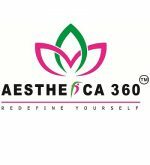 Aesthetica360 is one of stop solution for Hair, Skin, Dental, Slimming, Physiotherapy & cosmetic surgery treatments under one roof. Spread over 2700 sq.feet area, we are located in the heart of Noida, in the posh locality of Sector 20. We have an expert team of doctors & technicians for every treatment, your treatment goes under doctor care with professional technicians. We are caring for your problem and give solution for your happiness. Give us a call for any query related to our services. Be Healthy! Be Happy! ASWE is one of the best academy of acupuncture in calicut kerala and also Cupping therapy in calicut, hijama in calicut, hijama courses in calicut, acupuncture courses in kerala, acupuncture in kerala, Cupping therapy in kerala, hijama in kerala, cupping therapy courses in kerala, hijama courses in calicut. 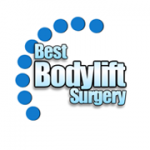 Short Startup Description: Body lift is an extremely effective plastic surgery procedure for patients with excess skin, fat, and other tissues that linger after substantial weight loss. Short Startup Description: BestDoctor.com – The premium destination for Medical Second Opinion. Our goal is to build an online platform where reputed specialists are available for patients to provide second opinion for complex medical cases. We believe everyone should have access to best doctors. Short Startup Description: BetterConnect+ is a platform for providing goal-based, collaborative care for patients with chronic diseases such as Diabetes, Hypertension, Ortho-pain, Pregnancy etc. Connect better with your patients! BetterConnect+ enables Doctors (‘Care Managers’) work closely with their chronic ‘patients’, set & monitor disease/condition specific GOALS for specific time period and ‘enhance the quality of care’ for their patients. Connect better with your doctor! Chronic patients need continuous care from their doctors. As a patient you need to share updates with your doctor, get regular care, consultations, answers for any clarifications and many more. We focus more on a goal based care, and build a better future for a better and stronger doctor-patient relationship. Use our proprietary ‘app’ for being connecting with your doctor, also set, and monitor health goals. Systematic interventions will ensure a timely action as well as better outcome for you. Dashboard for doctors and the Care Manager. And Android App for chronic patients to manage their health condition as well as adhere to prescribed goals. Build the relationship between patients and doctors, during and post consultation. Helps patient to get answer to all their queries and they do not have to wait till appointment day. Help doctors to share knowledge with patients liberally. With more than 12 years of experience in research and strategy consulting, Sanjeev has deep interest in the healthcare industry. Sanjeev is focused on improvising chronic patient experience. One of his past projects is now an HBR case study. Short Startup Description: Just after stepping out of a Doctors clinic, with a prescription in hand of list of test advised by doctor, what do we do? Either go to the center advised by the Doctor or go to the nearby collection center and give sample. There is no decision making with respect to cost or quality certifications of the Labs. At Blithia we empower users to search, compare and then book appointment online. We extend convenience by offering door step collection and provide report on mobile. Search – Compare – Book Appointments Online – View reports Online. Preserve medical records across diagnostic center at one place. Blithia also provides services to the diagnostic centers and Hospitals, through its cloud based software for diagnostic center and fleet of services for hospitals. Short Startup Description: CAREDATA Infomatics, a leading healthcare technology organization that offers solutions to enhance patient care and optimize clinical processes in laboratories and hospitals. We provide a robust platform on cloud to digitally capture patient data securely. The use of cutting-edge technology helps improve patient treatment outcomes and enables better analytic insights. The products designed by CAREDATA are well-positioned to process a wide range of samples, from over 20,000 samples per day (in bigger laboratories) to less than 50 samples per day (in smaller laboratories). Short Startup Description: Credihealth is India’s No.1 Medical Assistance platform. A team of in-house doctors help the patient in the entire hospitalization journey.